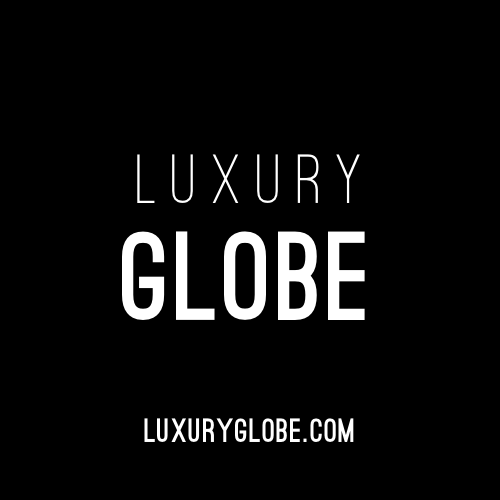 I am a Contributing Editor at Luxury Globe Media. I write reviews for restaurants, bars and hotels in and around London. Hat of Many Things: fortnightly discussion on random topics drawn from a hat. Dr Wilko's Campaign for Better Beverages: a podcast about quality alcohol. Commons People: fortnightly dissection of the British political landscape. I spent 4 months aiding in the instruction of 2nd year undergraduates in physics lab skills. I spent 4 months aiding in the instruction of 3rd year undergraduates in C++ object-oriented programming. I also gained experience in using Visual Studio 2010. During my PhD I undertook a 5 month work placement at AstraZeneca, Alderley Park. carrying out MRI study on 9.4T Bruker system. I worked as a student programmer transferring existing matrix multiplication code from a CPU implementation to a GPU implementation. programming matrix multiplication, standard deviation and size band software onto Nvidia graphics card. Also involved liasing with lead programmer in Edinburgh.